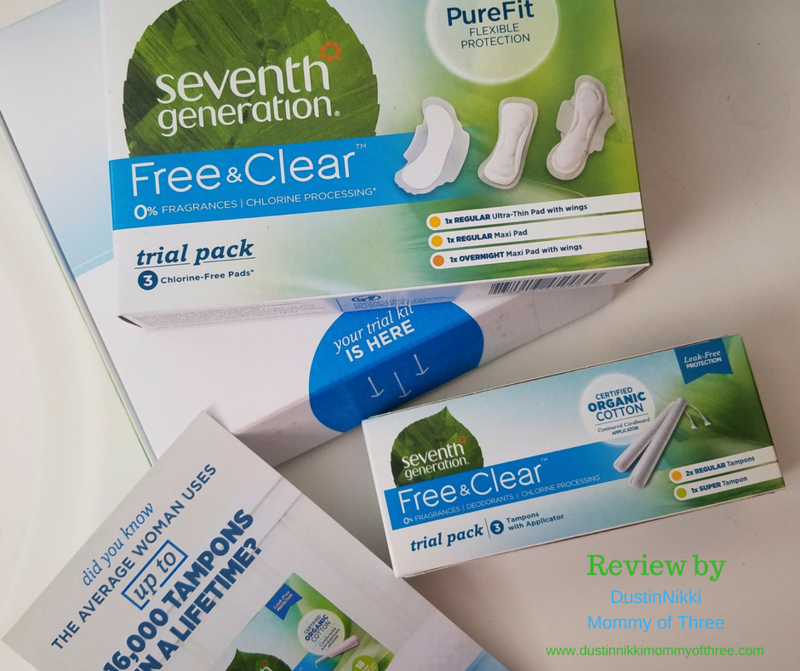 As a member of Generation Good, I recently received an opportunity to try some feminine products from Seventh Generation. If you don’t know what Generation Good is, it’s free for anyone to sign up. You can join in forum conversations about Seventh Generation products, take surveys, and even receive opportunities to try out Seventh Generation products. All you have to do is complete some easy sharing tasks. If it’s something you are interested in, go sign up! 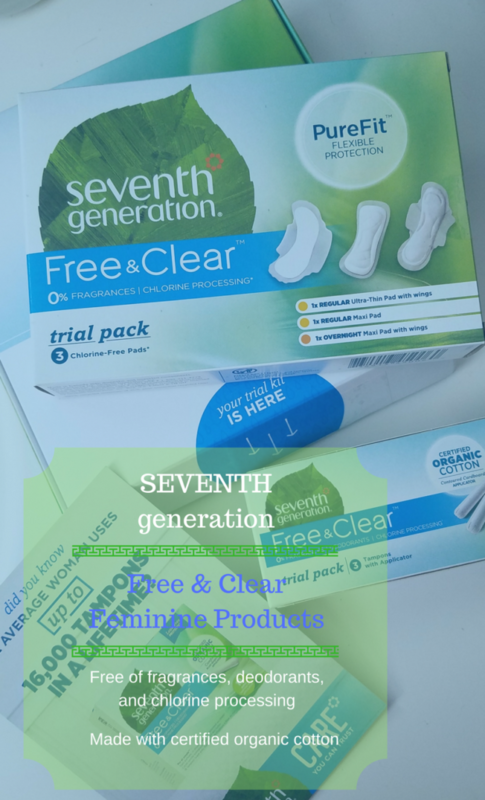 I was sent a trial box that included a trial pack of Seventh Generation Free & Clear pads and a trial pack of Seventh Generation Free & Clear tampons. I also received a money saving coupon which I did use after finding out that I was pretty happy with these products. Here’s the thing. I hate feminine products. Not only because it creates so much added waste to landfills but what can you do? I did try a period cup but it just wasn’t for me. My other issue with feminine products is that I find them irritating. There are only certain brands that I can use and I can’t use the same brand for long periods of time. Apparently by body and skin just doesn’t like them. So I was excited to give these products a try. First things first. I love Seventh Generation to begin with. I don’t even know why I never tried their feminine products before because I use some of their other products like laundry detergent and dish soap. 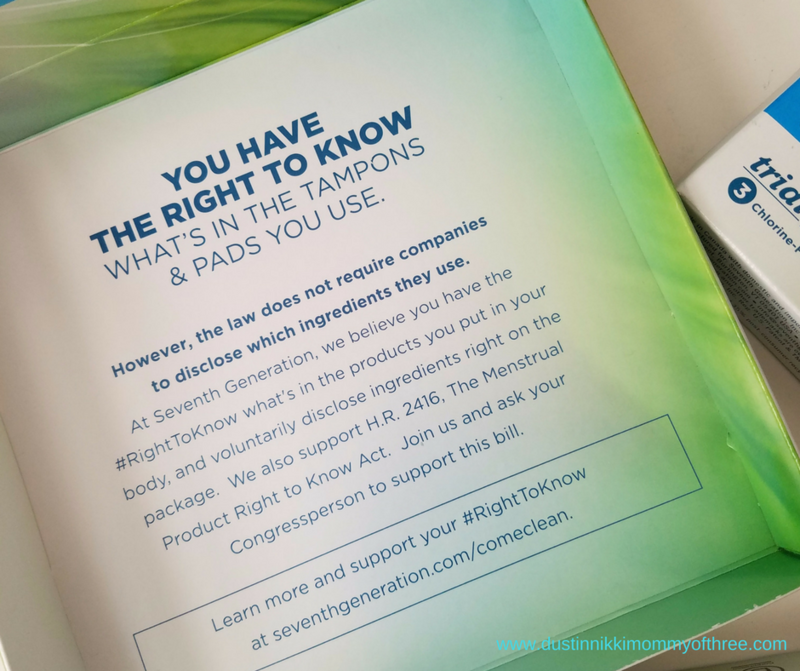 Anyway, what I love about them is that they believe we, the consumer, has the right to know what is in the products we use and they support the Menstrual Product Right to Know Act. First let me start with the Free & Clear pads. I thought they were pretty comfortable. Honestly I wish they stayed in place a little better but for the most part, I didn’t have too many issues with them moving out of place or bunching up. I thought they did a great job with absorption an I didn’t have any issues with leaks. Most importantly, I didn’t experience any irritation at all. Next I will move onto the tampons. I never used tampons that often because of the issues I sometimes experience. 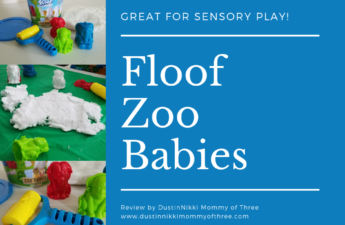 I did try these ones out and was pretty surprised at how comfortable they were and once again, no irritation! I didn’t have any issues with them shifting or having an uncomfortable either. I could go about my day with no problems. 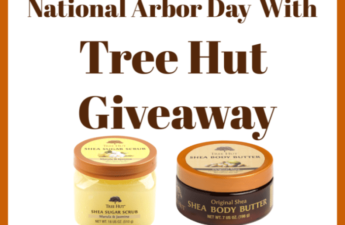 Overall, I really like these products. Again, I have no idea why I never tried Seventh Generation for these types of products before. I think I found my go-to brand! 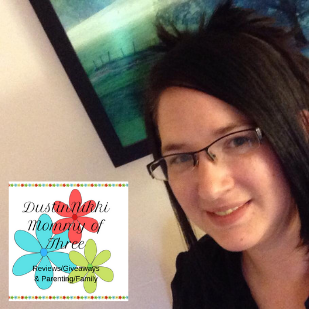 Read more about Seventh Generation Feminine Products <— here. You can find their products at stores like Kroger, Giant Eagle, CVS, Target and others. You can use their retailer locator on their website to find out which stores near you carry their products.